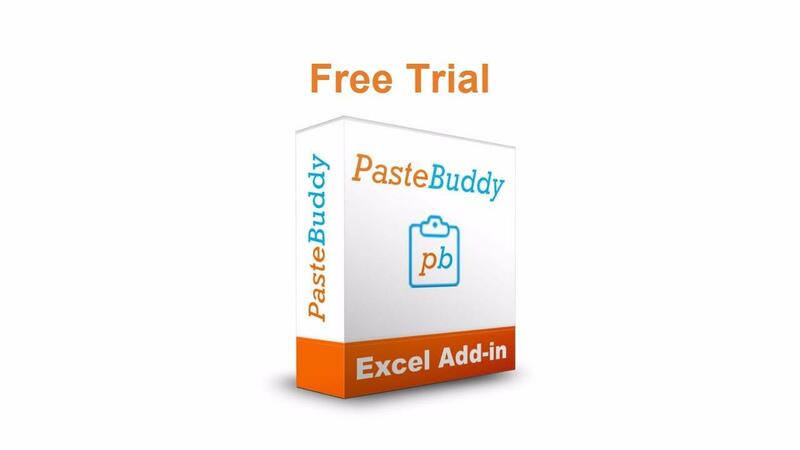 Description: The Paste Buddy Add-in for Excel allows you to create custom keyboard shortcuts for the paste special commands. It also include the Paste Visible feature to paste to a range with hidden rows/columns. Compatibility: Paste Buddy is compatible with Excel 2007, 2010, 2013, & 2016 for Windows. It is NOT compatible with the Mac versions of Excel at this time. Trial Version: The free trial version is valid for 14 days after installation. Next Steps: Please complete the form on this page to start your free 14-day trial. You will create an account for the Excel Campus members area to access the file download immediately. You do NOT need to provide any payment information until you decide to purchase the full version of Paste Buddy.